Y'all, I must apologize in advance as this is no-where near my usual recipe posts. It's not Whole 30. It's not Paleo. It's not gluten free. It's just simple and delicious and a festive treat. There, I admitted it. I will say that once I tried this I thought it was too sweet and immediately thought next time I would make a Paleo brownie and attempt to add the Oreos to it to cut the sweetness some, but my friends didn't seem to think it was too sweet. However, after a lot wine is anything too sweet? I digress. Buy a box of your favorite brownie mix. Whip it up according to the instructions on the box. Spray a cupcake pan with non-stick spray or use cupcake liners. Spoon a little batter into each cupcake hole, add an Oreo, spoon the rest of the brownie batter evenly between each of the 12 cupcake holes. 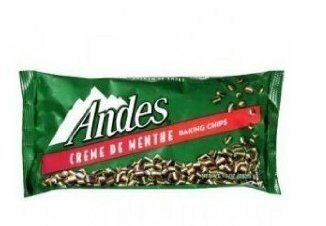 Then, sprinkle with Andes Mints pieces and festive red or green sprinkles if desired. Bake for 18-20 minutes. 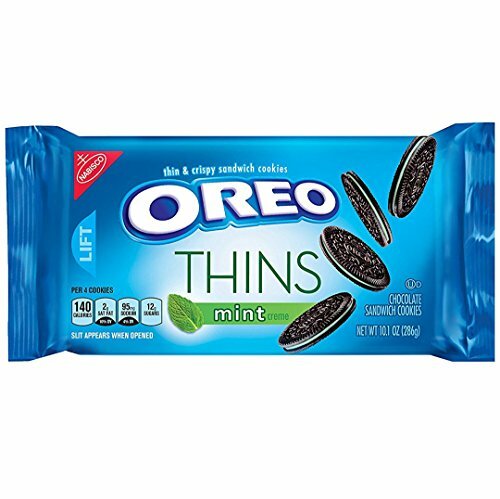 I bought the thin Oreo's in mint because they were green inside and used two Oreo's per brownie. You can use a regular Oreo in any flavor. 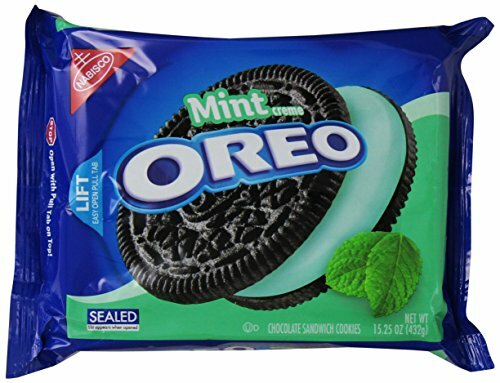 I just wanted to have green when they bit into the brownie and wasn't sure if the Oreo would be too crunchy if I used the regular sized ones versus the thin Oreo's. I think the regular would be just fine! If you use the regular sized Oreo's then only use one Oreo per brownie. Do you have any easy and festive recipes that you like to bake for the holidays? Comment below!